The Craft Brewer Defined: Small, Independent, Traditional. 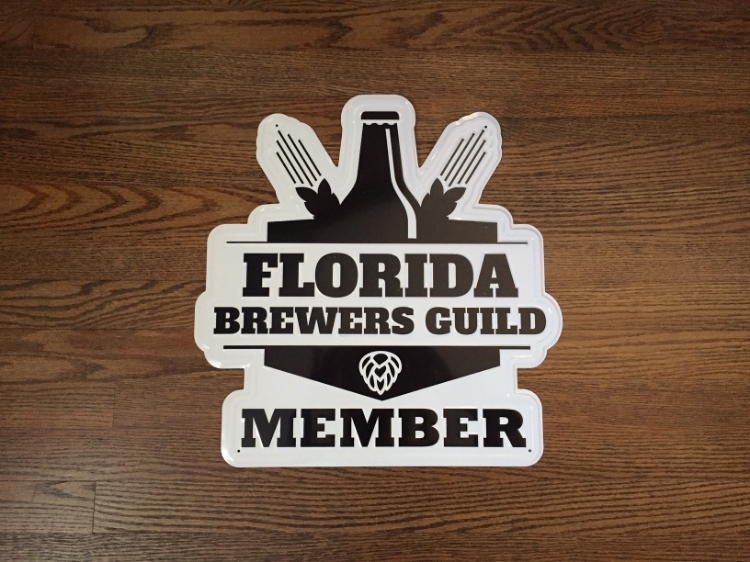 The Florida Brewers Guild is the nonprofit trade association committed to preserving the rights and interests of all craft brewers throughout the state. The Florida Brewers Guild encourages all sectors of the industry to come together under the common principles of advocacy, education and good old fashioned brewing. 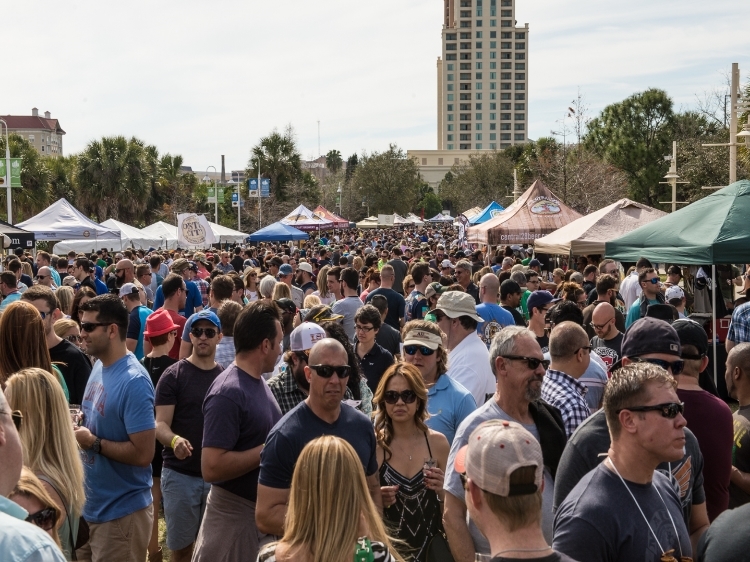 Whether a novice consumer or dedicated beer geek, check out our list of upcoming events for the opportunity to meet and support our Florida craft brewers. Did you know that Florida more than 110 operating craft breweries? That means you can drink local from just about every corner of the state! Please drink responsibly. Do you love Florida craft beer? Make a donation to support our mission and advocacy efforts today!